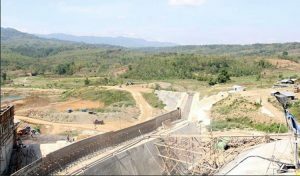 The State News Agency Antara reports that the Sidan Dam – a massive 82.73 hectare reservoir occupying land in three different regencies in Bali is targeted for completion in 2021. Commenting on the project, Bali Governor Wayan Koster said: “The presence of this dam is a real effort to meet needs both in terms of quantity and quality, especially for the people of the Sarbagita Area – Denpasar, Badung, Gianyar, and Tabanan.” The Governor’s comments were made while attending the inauguration of the Sidan Dam Project, in the Village Belok Sidan, on Thursday, April 4, 2019. The Governor reminded all in attendance that water is a basic need for households, industries, and tourism in Bali. 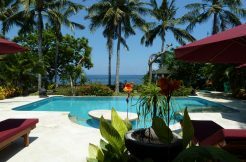 “Meeting Bali Water Crisis is included in the Island’s strategic program and forms a part of the Provincial Master Plan that includes the mapping of all resources,” Koster said. The Sidan Dam occupies the Tukad River Basin with separate dam sites located in five village in three separate regencies in Bali. 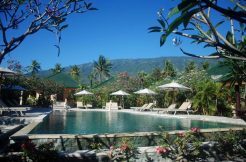 The three villages include Sidan Village in the Petang District, Badung Regency; Buahan Kaja Village, in Payangan District, Gianyar Regency; and Bunuti Village, Mengani Village and Langgahan Village, in Kintamani District, Bangli. The Governor assured that with the completion of the Sidan Dam Project, Bali will no longer be experiencing a deficit with sufficient raw water supply on hand to meet current consumption. The dam will also assist in paddy irrigation, provide supplies to tourism areas, and be used to drive micro hydro-power plants. 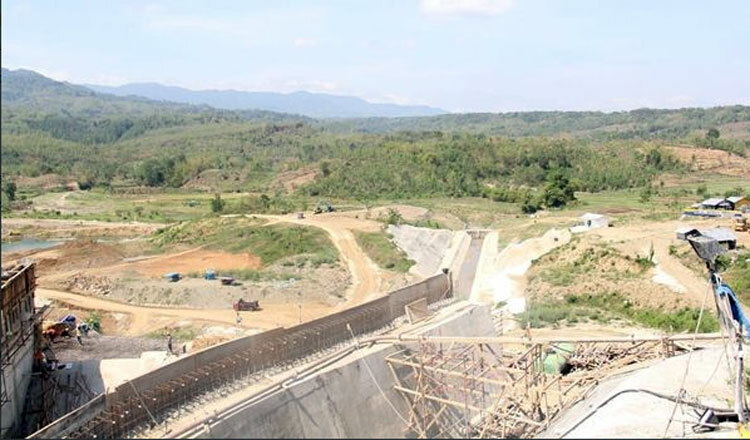 The construction of the Sidan Dam will cost Rp. 829 billion sourced from the Ministry of Public Works and Public Housing’ (PUPR) Annual Budget in coordination with the Directorate General of Water Resources and the Bali Penida River Regional Office.